Oppo is a major smartphone maker both in its domestic market and around the world. 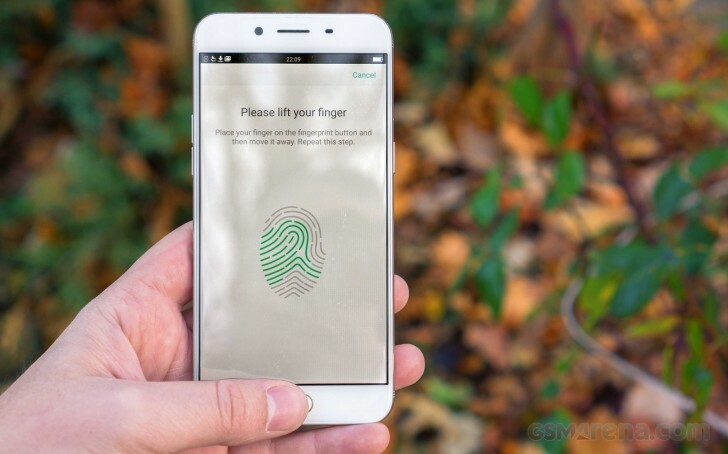 Today it celebrated 10 years in the business with a neat Weibo post, going back through its most memorable devices since 2008 – all the way from the feature phone Oppo A103 to the current Oppo R17 Pro with an UD fingerprint scanner. The first Oppo phone had one camera on the back, integrated into a smiley face. It had gold-colored body and multitap keyboard, removable battery and plenty of hot features back in the day. In 2009 Oppo introduced the P51 and was proud that back in the day it could output Lomography effects of an image – high-contrast, increased saturation photos with unique coloring due to “improper” color reproduction. 2009 was also the time when the Oppo T9 with lossless music playback arrived. It had green accents around the home button and camera lens. The company started to shift towards keyboard-less devices, but U529 came in 2010 with a timeless flip design and bright pink color. 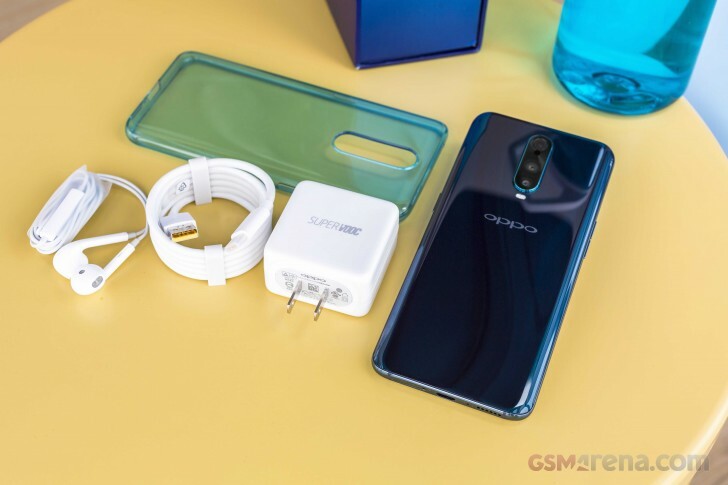 Oppo X903 is the first phone from the Chinese manufacturer with a full QWERTY keyboard and Android OS at the same time. 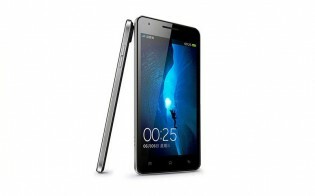 Then in 2012, it moved to all-touch smartphones continued, revealing the Oppo Find with a 6.65 mm thin body. It was also the year when artificial beauty editors kicked in, and the Ulike2 came with a 5 MP selfie shooter. In 2013 the Oppo N1 had an unusual camera solution – instead of going for a camera on the front and back, it had a rotating mechanism that used the same shooter both for selfies and regular shots. 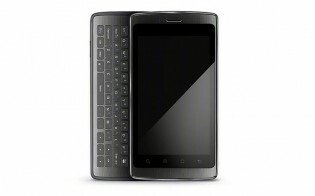 It also came with Google Now and a rear touchpad but was considered a giant at its time with a 5.9” LCD. Then we saw the Oppo Find 7 with VOOC fast charging and the Oppo N3 with an improved rotating camera. Oppo R7 and R7s were the true company flagships back in the days despite not having the actual flagship chipset. Both caught up thanks to the massive batteries and unique design. The Oppo R9 went for a more Apple-esque look with a button on the front that doubled as a fingerprint scanner and gold or pink back panel. Oppo R11 brought the dual camera to the lineup, while the R11s kept the overall looks, but introduced a taller screen.